Formerly just for the likes of kings and queens, lords and ladies, portraits are becoming popular in all levels of our society today. 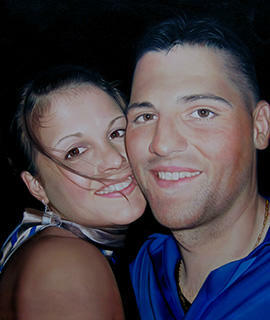 We can not only do a realistic oil painting of you and your loved ones, but our artists will transform any of your photos into 100% handmade paintings of museum quality, including any damaged photos. 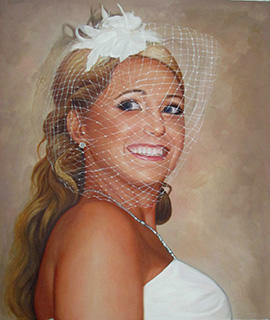 Our experienced artists can retouch and combine multiple photos to create your perfect portrait painting. 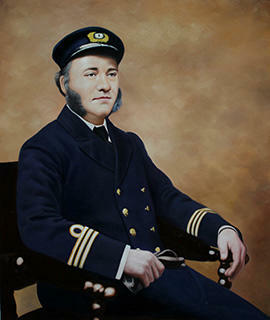 All we need is a high resolution copy of your photo to turn it into a painting. 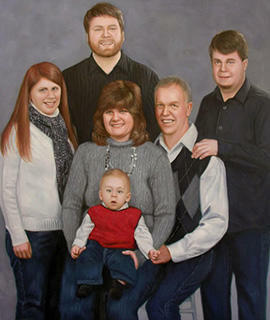 Let us assist in preserving your memories on canvas, whether it's your wedding day or a painting of your childhood home. 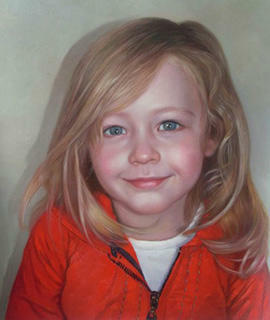 A realistic portrait is a difficult accomplishment. 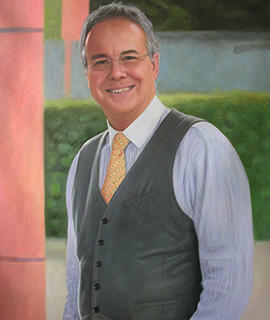 Only the best and most talented painters will ever be able to make a 100% realistic museum quality painting. It takes high caliber individuals up to 12 years of practice, and our carefully selected artists, even with the highest degrees in visual art, have been tested to meet those standards. 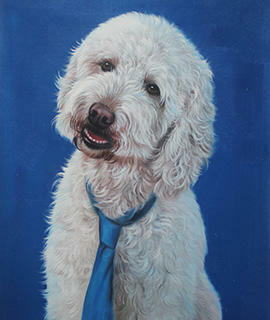 Our carefully selected artists will only need 9-12 business days to complete your painting. Our photo to painting service provides unbeatable guarantees, including a best price guarantee and a museum quality guarantee. 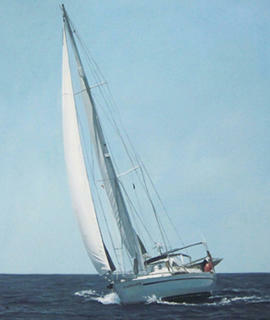 All of our oil paintings are 100% handmade, oil on canvas. When placing the order, you will be requested to pay for only 10% of the price. 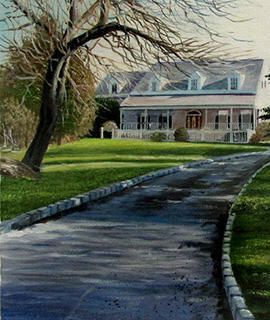 The remaining balance has only to be paid after you approve your completed painting!